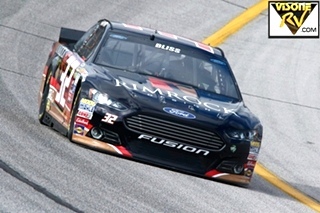 NASCAR ATLANTA MOTOR SPEEDWAY - GO GREEN RACING ( GGR ). 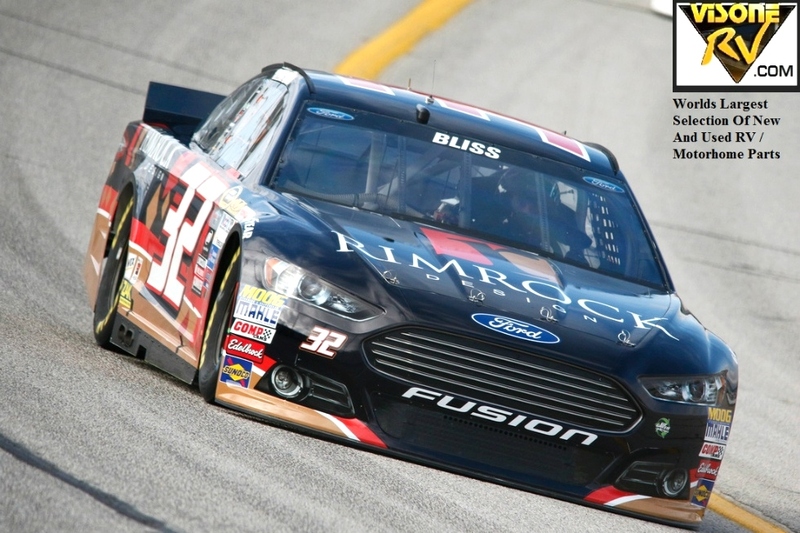 See The Folds of Honor QuikTrip 500 Sunday, Mar. 01 2015 at 1:00 PM ET . Good Luck To The No.32 Go Fas Team Driven By Mike Bliss. 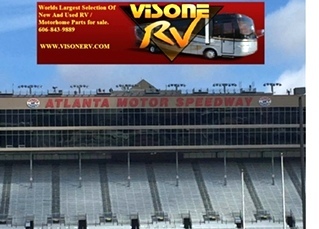 Visone RV Parts 606-843-9889 .